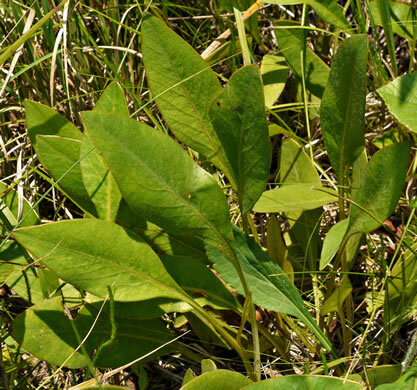 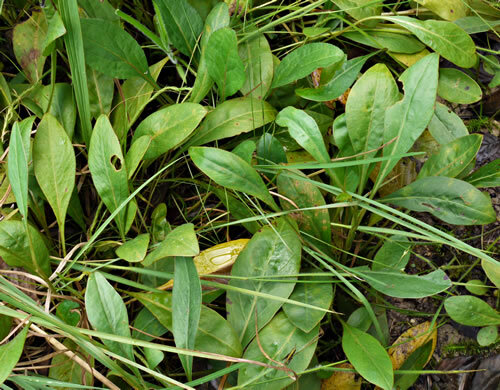 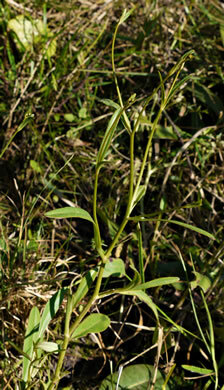 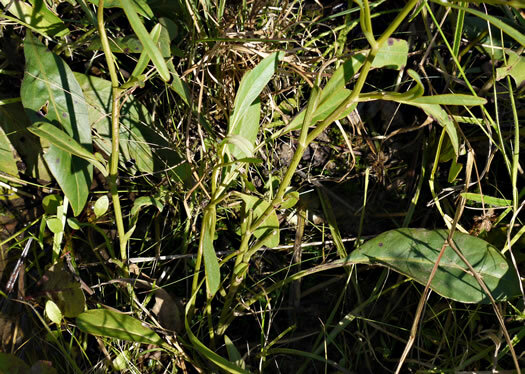 Lvs rapidly reduced upward such that mid-cauline leaves are narrow or slender, per Weakley's Flora. 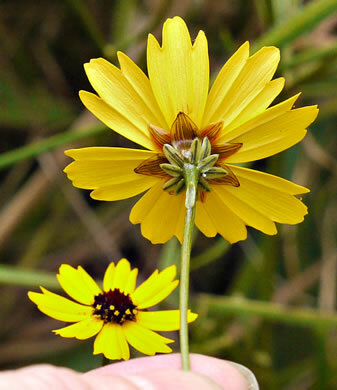 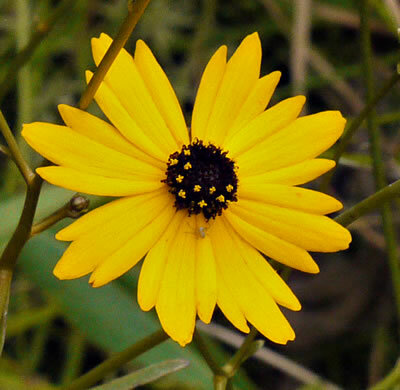 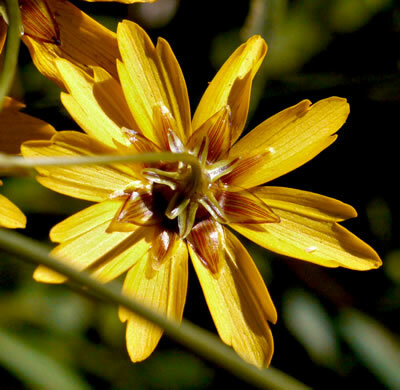 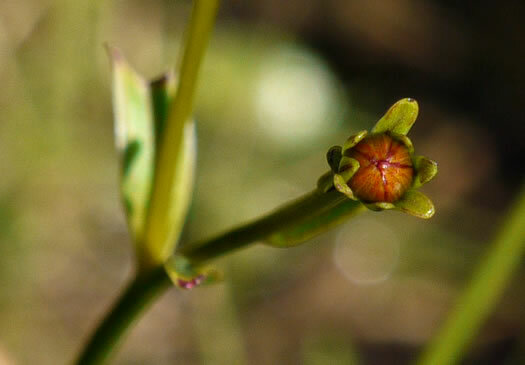 Distinctive from C. falcata in [ecology,] morphology, phenology & distribution, per Weakley's Flora. 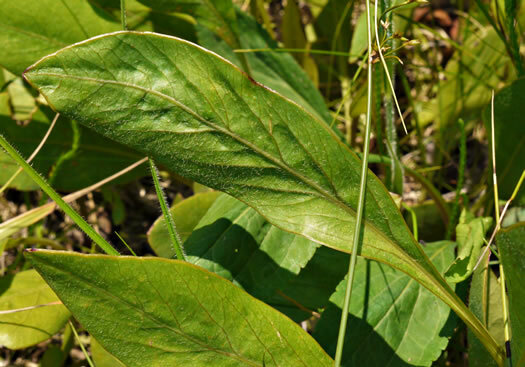 Basal/lower leaves present at anthesis, per Weakley's Flora. 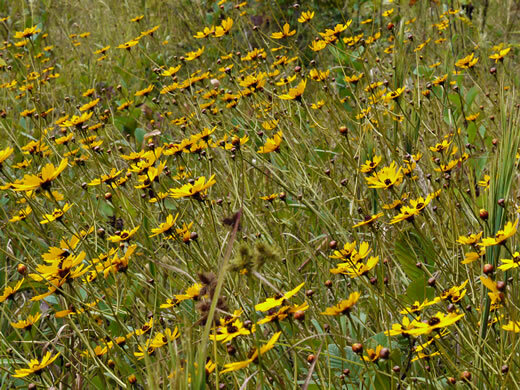 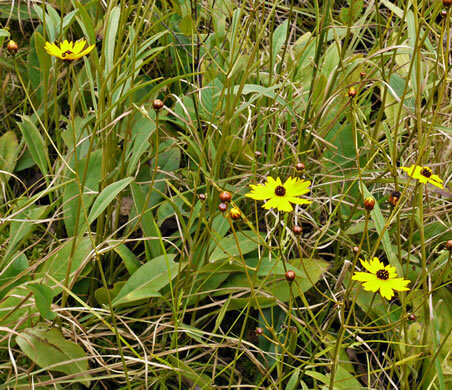 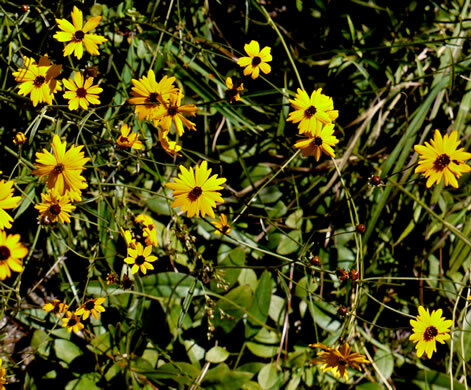 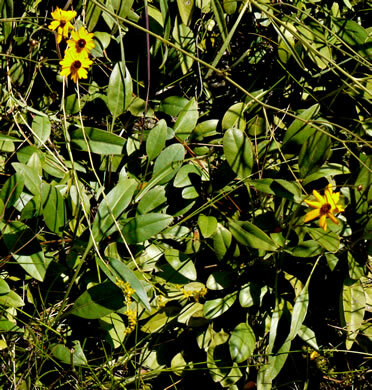 Rays conspicuously toothed, per Wildflowers of the Carolina Lowcountry. 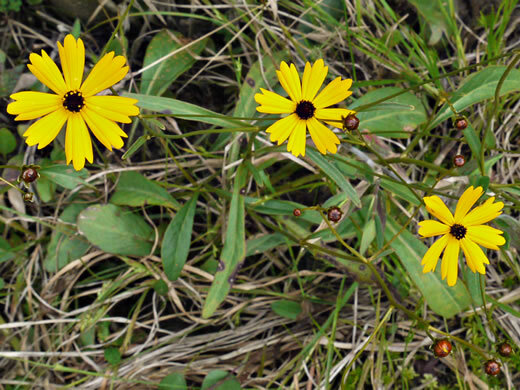 Disjuncts scattered inland in montane (& sometimes uppermost piedmontane), per Weakley's Flora. 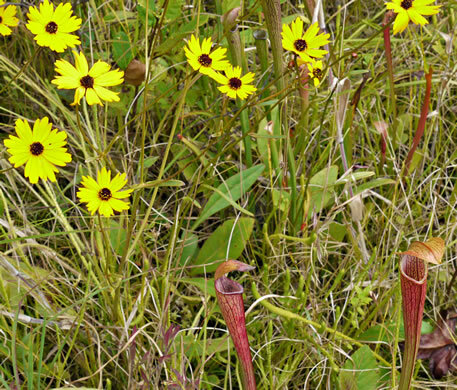 Wet savannas, seepage slopes, pitcher-plant bogs, streamhd or pocosin ecotones, per Weakley's Flora.